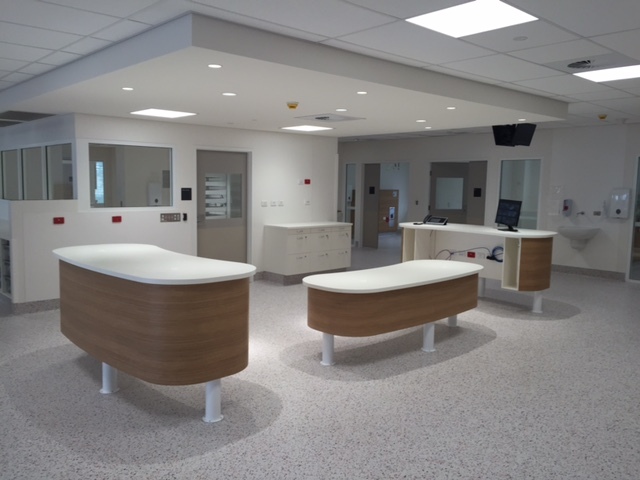 Known for our ability to keep to tight timeframes and controlling multiple contracts simultaneously, Donnelley Constructions is on track to completing the new Regional Dialysis Centre at Blacktown Hospital in April. Construction started on the $6 million Health Infrastructure contract in October 2015. When complete the centre will be relocated to a new purpose built facility servicing more than 1.5 million outpatients for renal dialysis, education and training. Blacktown Hospital Stage 2 Enabling Works began in February. This project includes $9 million worth of upgrades to parking and roads within the hospital campus. It also requires clearing space and upgrading infrastructure, ready for the future installation of new high-tech facilities. 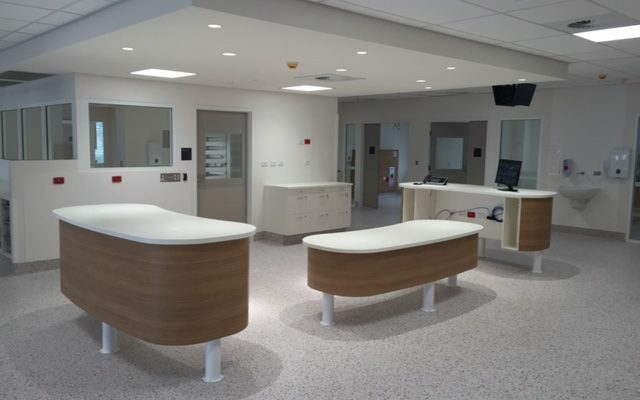 Donnelley Constructions is also responsible for multiple minor refurbishment contracts upgrading areas in Forensic, Admissions and Project Offices.